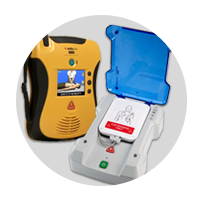 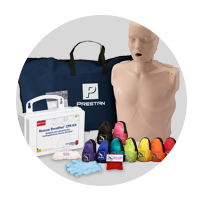 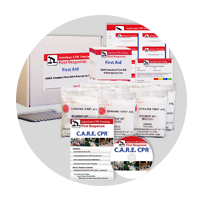 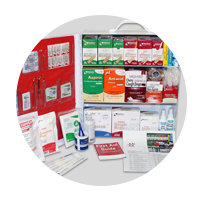 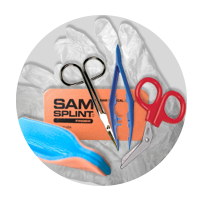 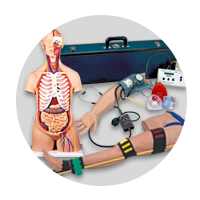 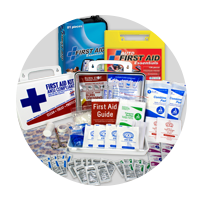 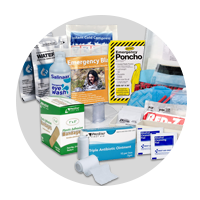 Complaince Pack to instantly ensure your kit is compliant with the new ANSI standard for Class B kits. 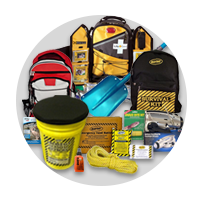 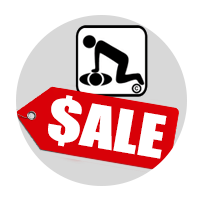 Pack contains the mininmum required fill outline by the ANSI Z308.1-2015 standard. 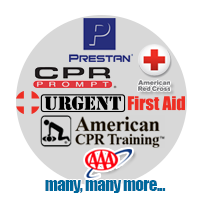 ANSI B Complete Refill Pack, Prostat First Aid.